The counsellors at your university’s Student Support / Career Advice department are the best people that you should speak with. They often hold a list of companies offering work opportunities on and off campus, and will be able to provide with some advice. You can also look out for internship opportunities on local job portals, career websites, or individual company's recruitment sites. Finally you may also like to drop by your university's career fairs. Although career fairs are mostly targeted at graduates, they offer an opportunity for you to speak with the companies' recruitment managers, and if you show keen interest they may be able to offer you a short stint in their companies. 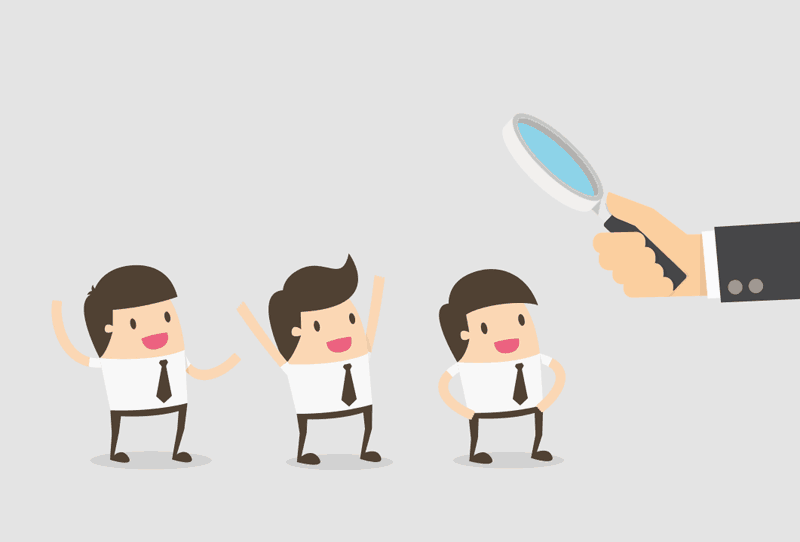 It is always advisable to start your search early, and well ahead of other candidates!